Have you heard the sound of our community? When the Riverside Arts Center is full, it sings. Our song is the stomping of feet in the dance studio, the giggling of children with hands full of paint, and the chatting of new friends finding their community. We need you to keep the song of Riverside Arts Center resonating. With your generosity and support, Riverside Arts Center has accomplished so much this year! We launched the RAC Creativity Lab, a program where kids create, problem-solve, and develop their independent voice. We are collaborating with Eastern Michigan University’s Bright Futures program to bring integrated, creative learning projects to every school in Ypsilanti! During Toddler Art Adventures, little people explore materials, movement and sensory play in this art adventure designed especially for young children and their caregivers. 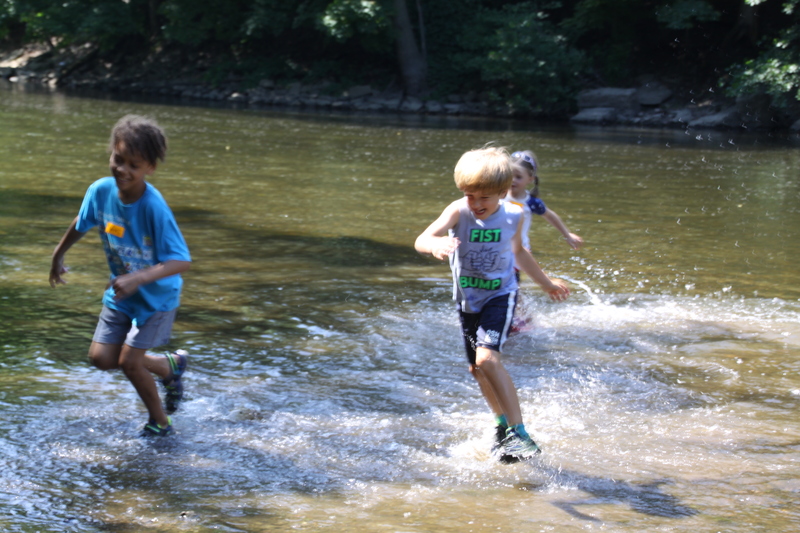 This summer our building was loud with the enthusiastic sounds of young campers! 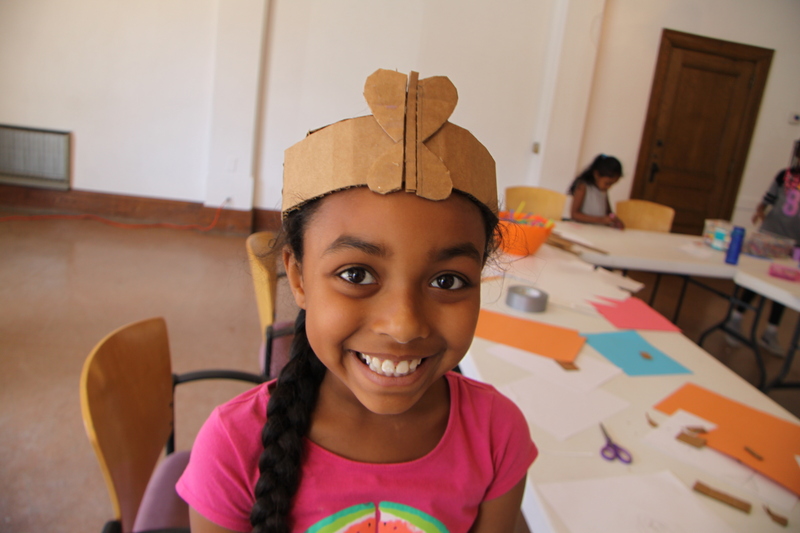 Thanks to your support, 78% of our summer camp participants attend on a full scholarship. It’s your generosity that enables us to break down barriers so that children from low-income families can go to summer camp. Our gallery features a new exhibition every month, with art from local as well as national artists. These openings attract art enthusiasts as well as entertainment programs and meet-ups that bring together people of all identities and backgrounds. 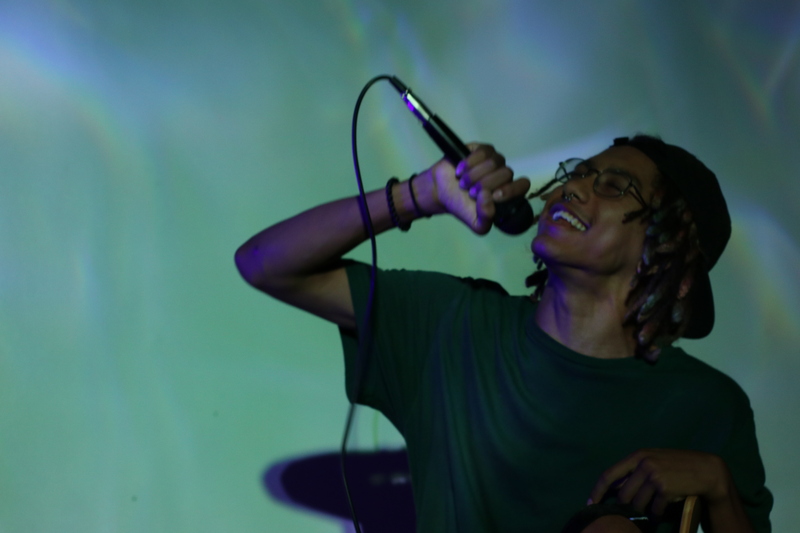 You have made it possible to welcome over 17,000 people annually to our building, host thousands of people in our theater, studios, and galleries every year, and bring traditional and contemporary music, dance, visual and performing arts to downtown Ypsilanti. 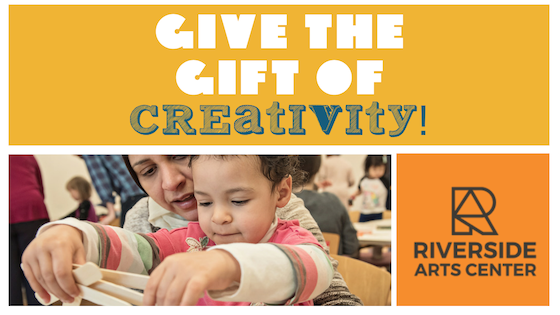 When you give to Riverside Arts Center, you are giving to everyone in our community: the young child experiencing art for the first time; the family that now has the chance to send their children to summer camp; and the artists, performers, and audience members. You are giving to Ypsilanti. We are so grateful for your generosity, and we hope you considering sharing what you can with us this Season of Giving. Every dollar that you give provides dynamic and community-driven arts programming and allows children in your community to grow in their creativity and confidence. They need you.